National Gin Day is upon us on 9th June and is the perfect time to sip your way to sunnier days and days away from the office. No matter your favourite glass or garnish we’ve got a great cocktail option to celebrate this very special day. This cocktail is easier than easy. Add Gin and Ginger Beer to a glass filed with ice and top with a slice of Grapefruit (or lime) and mint. 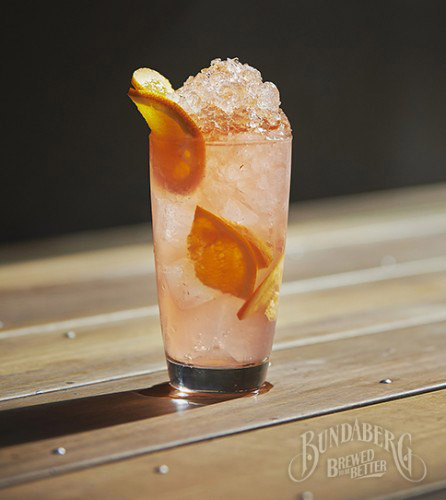 What happens when you combine Ginger Beer, Jam and Gin? You wind up with a delicious treat that’s perfect whether the weather is warming up or cooling down. 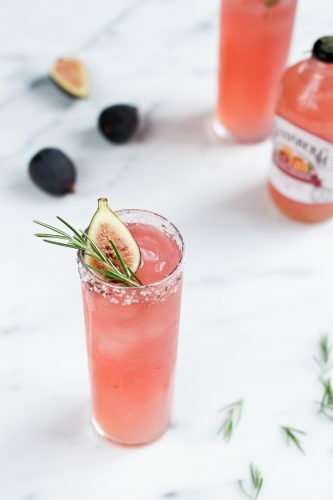 A little more fancy, the Blood Orange Holiday Fizz is perfect for anyone looking for something unique with a little time up your sleeve. 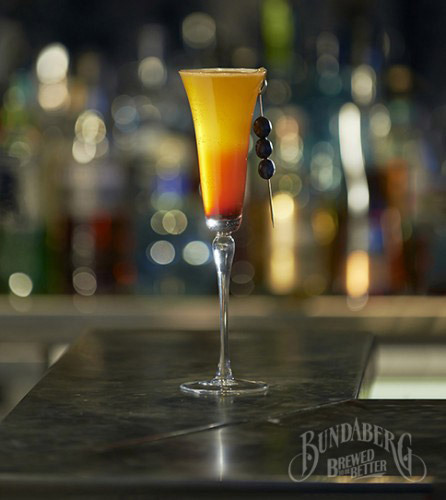 Combine the sweetness of Peach with the slight tart and pucker of berries and Gin and you end up with the Berry Berry Peach. A tasty treat for a true Gin lover. If you’re a classic lover this cocktail is for you. We’ve combined 3 classic favourites for a cocktail you’ll soon become obsessed with.